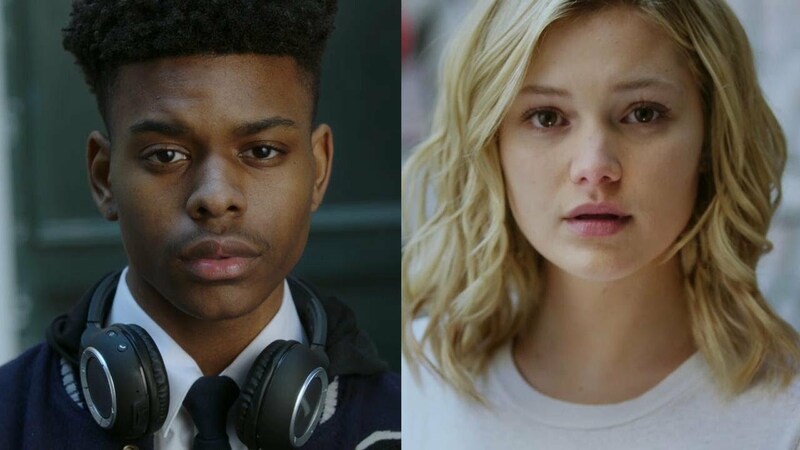 Freeform, Disney’s young adult television network, today announced Marvel’s Cloak & Dagger will have its world premiere watch party during South by Southwest (SXSW) in Austin, Texas, on March 11, as partner programming. The premiere will mark Freeform and Marvel Television’s first presence at SXSW. You can check out a new promo for the series in the player below! 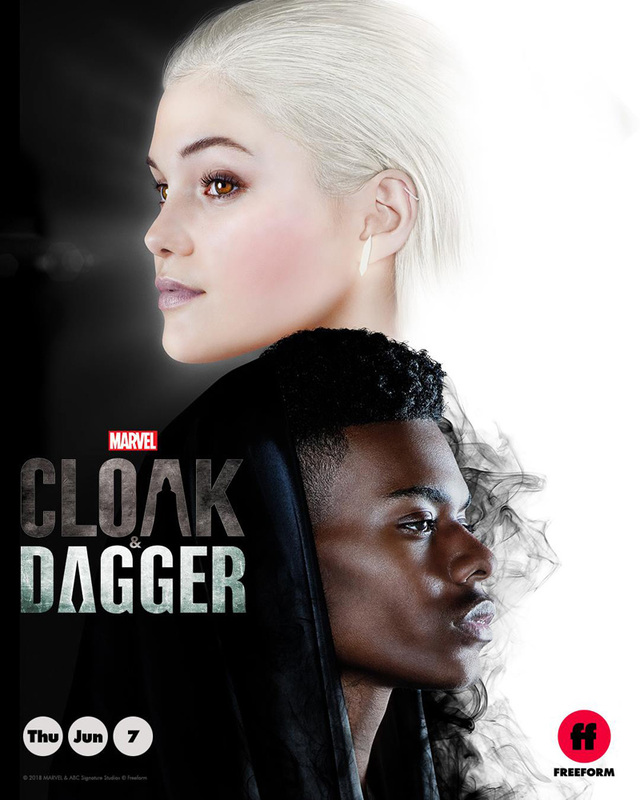 Marvel’s Cloak & Dagger is the story of Tandy Bowen (Olivia Holt) and Tyrone Johnson (Aubrey Joseph) – two teenagers from very different backgrounds, who find themselves burdened by and awakened to newly-discovered superpowers which are mysteriously linked to one another. Following the world premiere, series stars Holt and Joseph along with executive producer and showrunner Joe Pokaski, director Gina Prince-Bythewood, and executive producer and Marvel’s Head of Television Jeph Loeb, will take the stage for a discussion about creating “Cloak” and “Dagger” – a pair of young adults navigating life’s issues of relationships, loss and race, and forming their own identities. The highly-anticipated new series premieres on June 7 at 8:00 p.m. EDT with a two-hour event on Freeform. Marvel’s Cloak & Dagger is based on the beloved comic characters and is co-produced by Marvel Television and ABC Signature Studios.